Well I should have posted it months ago when I heard the knews that CHESTER BENNINGTON is no more among us. Oh! Only if I were worthy enough to pay him this homage. LINKIN PARK has always been my all time favourite. 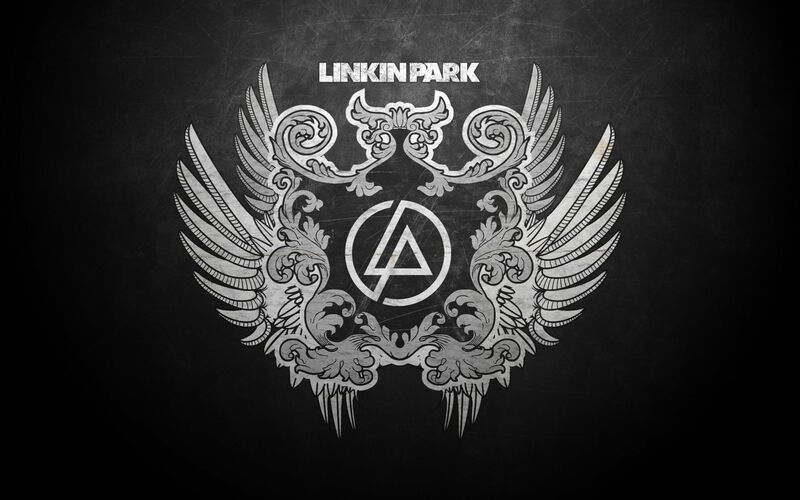 Probably all those moments when I feel empty, alone, depressed, agigtated, I still listen to LINKIN PARK. These songs have inspired me, rejuvenated me and encouraged all along my life. Now I feel strange, or rather lonely to know that CHESTER BENNINGTON has passed away. I ask myself if LINKING PARK is not there , then whom will I listen to? Certain things cannot be replaced. Even when the world seems heavy, those lines from the song, “The Robot Boy” echo my ears.